Anittel's new chief executive, Vincent Pesquet. Australian ICT group, Inabox, has appointed former Coca-Cola Amatil senior executive, Vincent Pesquet, as Anittel’s new chief executive. The appointment comes just two months after its acquisition of Anittel for a mix of cash, deferred cash and Inabox shares worth $9.88 million. The purchase will give the Inabox group a foothold in the government sector, where Anittel holds key contracts. 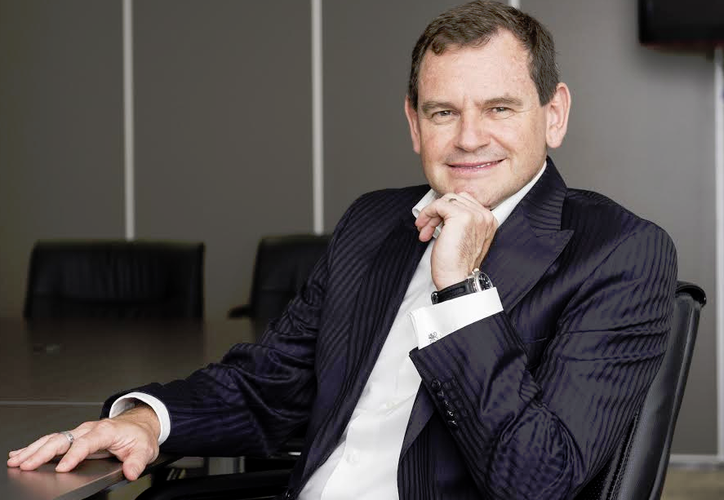 Former chief executive and chairman, Peter Kazacos, will consult with Inabox on the integration of Anittel, and will obtain a 10.6 per cent share of Inabox as a result of the deal. According to a company statement, the appointment is key to Inabox’s strategic move to be positioned as an expanding and customer-centric ICT company. Inabox group chief executive, Damian Kay, said the company chose Pesquet because it wanted a highly effective manager who could implement a high-performing sales culture in the Anittel business, and who was specifically not from within the IT industry. "Anittel already has a number of excellent subject matter experts," he said. “We required a strong leader who could provide the Anittel business with new ideas, energy and direction." Anittel has 200 staff and offices in 14 locations across Australia. Inabox completed the acquisition of the business of Anittel Group Limited on January 1 with majority shareholder support. The newly acquired business will continue to operate under the Anittel brand. In July last year, the group also acquired Neutral Networks Data Services in an agreement worth $350,000. Pesquet has previously worked for consumer brands including Coca-Cola Amatil and Fosters Group. Most recently at Coca-Cola Amatil he helped to transform the company from a single category business into a diversified multi-channel business, according to a company statement. Pesquet said the ICT market had enormous potential. "I’m looking forward to working with the team at Anittel and to be a key player in this market now and in the future,” said newly appointed Anittel CEO, Vincent Pesquet," he said.